The cost to buy a new home in Edmonton is higher than ever, say industry officials. The Realtors Association of Edmonton is reporting the average sales price for a home in Edmonton has risen to $432,000 – $6,000 more than the previous high set in May 2007. To compare, the average family home was selling for $386,000 in 2011. 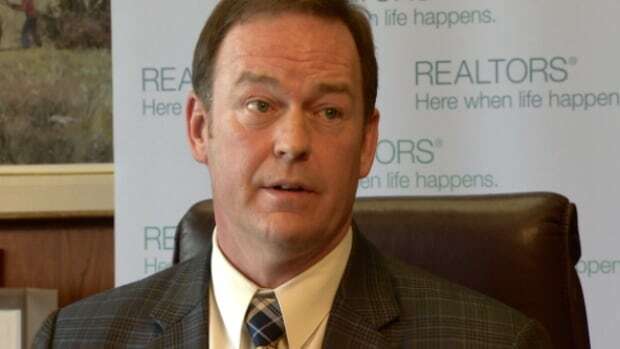 Association president Greg Steele says the inflated price tags aren’t slowing the city’s intense real estate market, however. House sales are up nearly six per cent this year already. Steele said first time home buyers are dealing with a highly competitive market with low availability. Bidding wars – particularly over “lower-price homes” and those in desirable neighbourhoods in Edmonton’s southwest and west – are becoming an increasingly common occurrence. According to the Realtors Association of Edmonton, the average family home is remaining on the market for 44 days, down from 51 in March of last year. Condo sales are also on rise, increasing by 11 per cent in the first three months of 2014 – a number which Steele calls “staggering” – especially since the overall number of available condominiums has actually gone down. “This year over year increase is an indicator of the high demand for housing in this market … prices will follow the demand,” said Steele. The rapidly-moving market does have some perks if you are hoping to sell in a hurry, however. Ike Glick recently put his home on the market and was pleasantly surprised to find a buyer within a week. Despite the rising costs and competition, realtors say this is not merely a bubble market – but is instead indicate of a genuine real estate boom. The inventory of available homes in Edmonton is currently sitting at 6.9 per cent.